Twenty years is a long time and 500 wins is a whole lot of success. That is exactly the milestone that Brock University head coach Jeff Lounsbury achieved during this Ontario Universities Association baseball season. Current Canisius Golden Griffins head coach Mike McCrae started the Brock University baseball program in 1995 and when McCrae headed south, Lounsbury took over the reigns for the Badgers. Lounsbury did have some playing experience in the Niagara Falls junior program but took a full time job at the age of 19 and decided not to pursue college opportunities. This year will definitely hold a place in his heart as he reached the 500 win club with a win Oct. 6th versus the University of Waterloo. When you have that much success it can be hard to remember individual games and performances but one does stand out for Lounsbury as a little more special than other. Of course Lounsbury mentions his time at the FISU Games in Tawain as a part of the Canadian coaching staff alongside Terry McKaig (Tsawwassen, BC) as a highlight of his coaching career. Lounsbury has also coached Shaun Valeriote (Guelph, Ont. 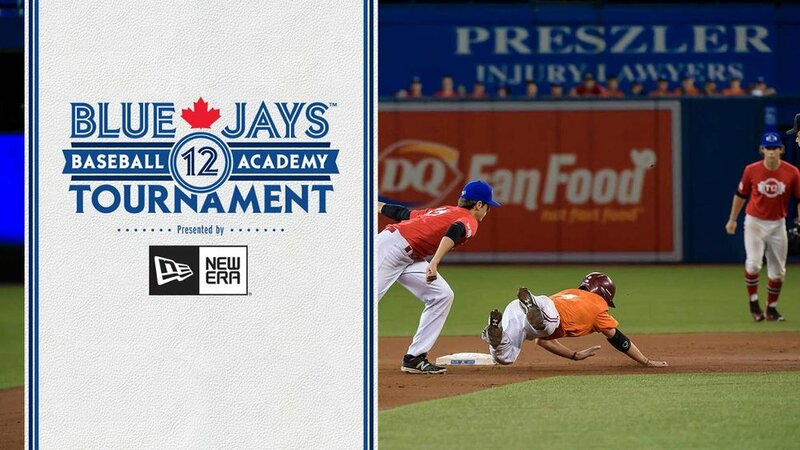 ), the only OUA player ever taken in the MLB draft as well as Andrew Tinnish (Ottawa, Ont. ), first captain in Badger history and current assistant general manager of the Toronto Blue Jays. Coaching at an OUA school has challenges that not even small schools in the United States face. First off, trying to convince players to stay closer to home when going south is what people are pushing for. As well, a lot of people feel the schedule at American universities is much busier than that of an OUA school. For these concerns Lounsbury provides answers and has a unique approach. “Each player is different and has unique circumstances. I try to just communicate with the families and players what positives Brock brings to the table. Many players transfer back to Brock after giving the US a shot, they have to come to that conclusion on their own,” Lounsbury said. 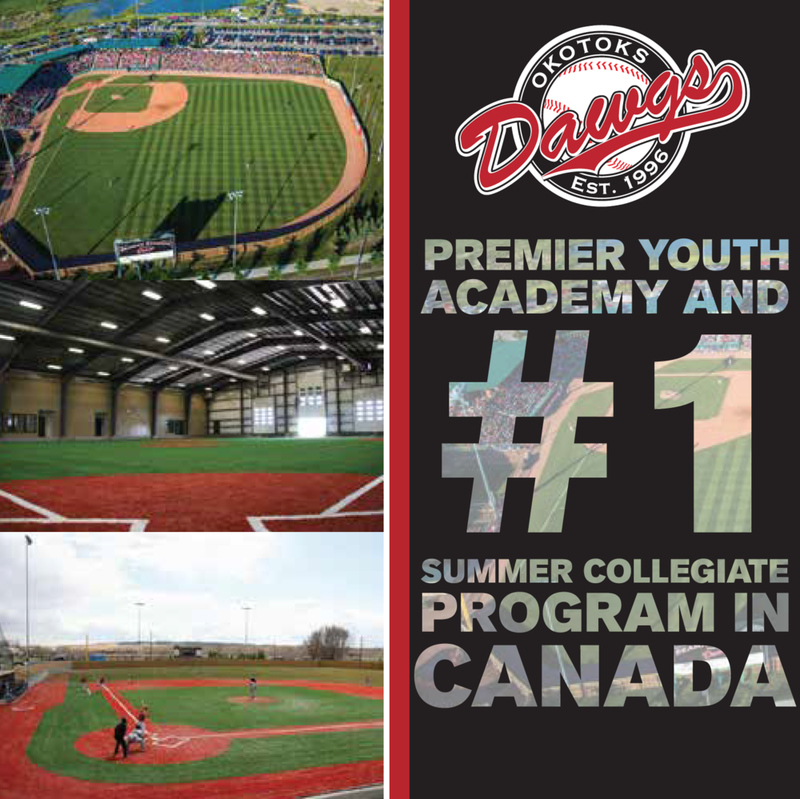 “Brock has always been very supportive of the baseball program at Brock, so it’s as close as you will get to a US program in Ontario at least. Although 500 wins would have been a poetic way, as he puts it, to end his coaching career the desire and passion is still there to keep going says Lounsbury ho also has coached in the Intercounty Baseball League with the Hamilton Cardinals, Hamilton Thunderbirds and Burlington Twins. Lounsbury sees his ability to adapt, change and grow as his biggest strengths as a coach. Although he has not recently pursued a coaching job at the NCAA, NAIA or NJCAA level he is not ruling it out in the future. “I will sit down at the end of the season with my wife and then talk with the athletic department and we will decide from there if I continue at Brock,” Lounsbury said. “I am also in a place in my life where maybe new challenges may be of interest and I can now move across the country to pursue other opportunities, so maybe something will come up. I am at an age where I would consider now. With so much success also comes a lot of people who have helped him along the way. Lounsbury says he could not have reached the heights he has without the support of his wife Mary, (who is a great listener he says) his family and kids as well as all his assistant coaches, players, trainers, support staff and athletic department at Brock. “I treat each team differently and use the season as a process in an attempt to put the best lineup on the field to win at the end. I work all year to give these kids the opportunity to be in the pile at the end of the year, all this dedication is for Brock and its players,” Lounsbury said.